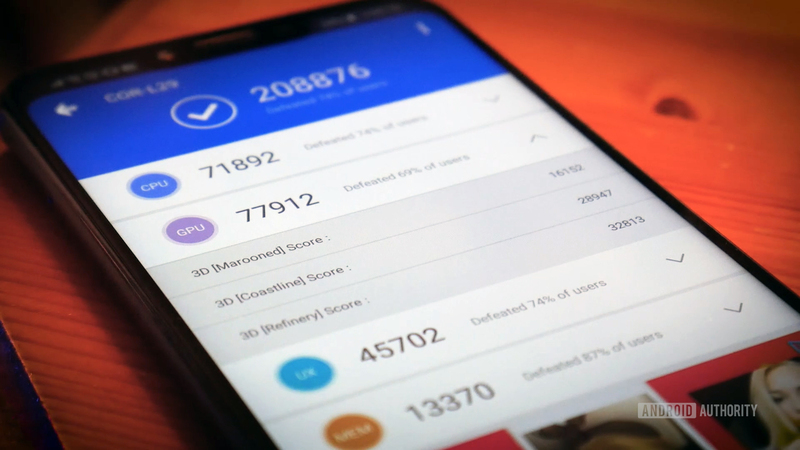 Earlier this week, AnandTech published an article detailing its findings regarding several Huawei and Honor smartphone benchmarks. Today, in response, some Huawei 3DMark listings have been delisted. This is yet another instance of smartphone brands gaming the benchmark system to artificially inflate scores. Today, several Huawei phones (including one Honor device) were delisted from smartphone benchmarking hub 3DMark. The delisting of the devices is in response to an exposé-style article published earlier this week by AnandTech. In the article, AnandTech suggests that Huawei artificially inflates benchmark scores through software trickery in an attempt to paint Huawei devices as superior to other brands’ devices. The three Huawei devices that are now delisted are the Huawei P20, the Huawei P20 Pro, and the Huawei Nova 3. The brand new Honor Play is also delisted. 3DMark has now decided to delist the Huawei devices after reading AnandTech’s article as well as conducting its own investigation into the previously-published scores. With these devices now delisted, they will appear unranked and without scores at the bottom of 3DMark’s popular smartphone rankings. According to AnandTech (and now 3DMark), Huawei has software on its devices that detects when benchmarking applications are running. During the benchmark test, the device will push all processing power to the max, ignoring things like thermal design power (TPD) recommendations. What results is a very high benchmark score that wouldn’t work long-term in real-world situations. 3DMark points to the fact that it has very clear rules on how benchmarking scores should be obtained, and that Huawei violates those rules with this processor-pushing software. This is not the first time a company has been caught gaming the benchmarking system. In 2013, Samsung was called out for its benchmark cheating, and both OnePlus and Meizu were caught running similar tactics in 2017. NEXT: Fact check: Huawei flaunts Kirin 980 gains over Snapdragon 845, but are they meaningful? DirecTV Now and Android TV — where the hell is it?